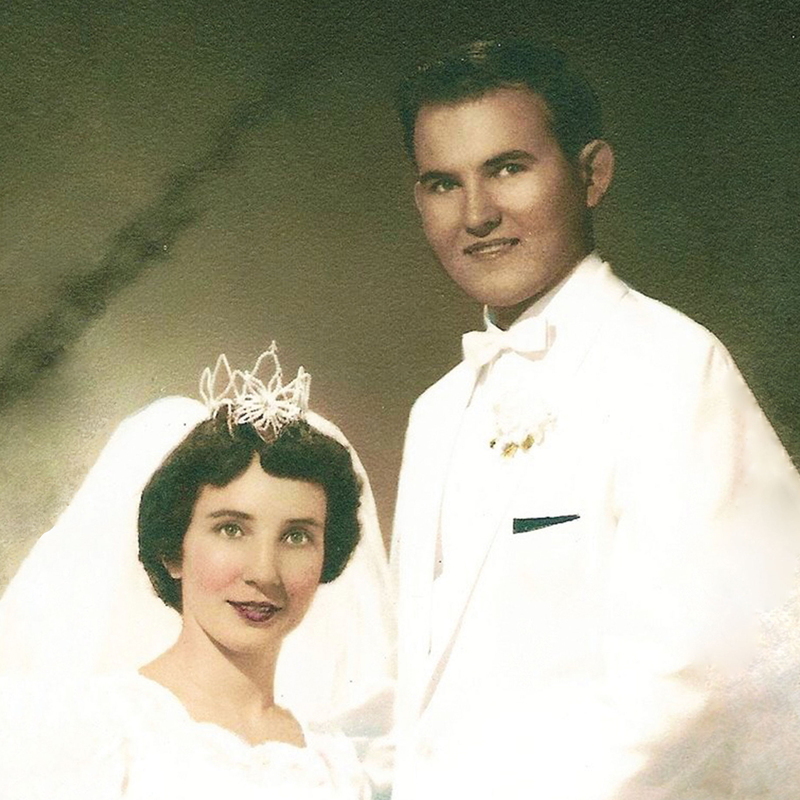 Robert V. Pajak and his wife Coreen have recently celebrated their 50th wedding anniversary. He has a B.S. degree in Sociology and Psychology from Western Michigan University. Robert has worked many years in power plants and education, and has written a number of articles on people and their problems, and how to resolve them. This is his second book.